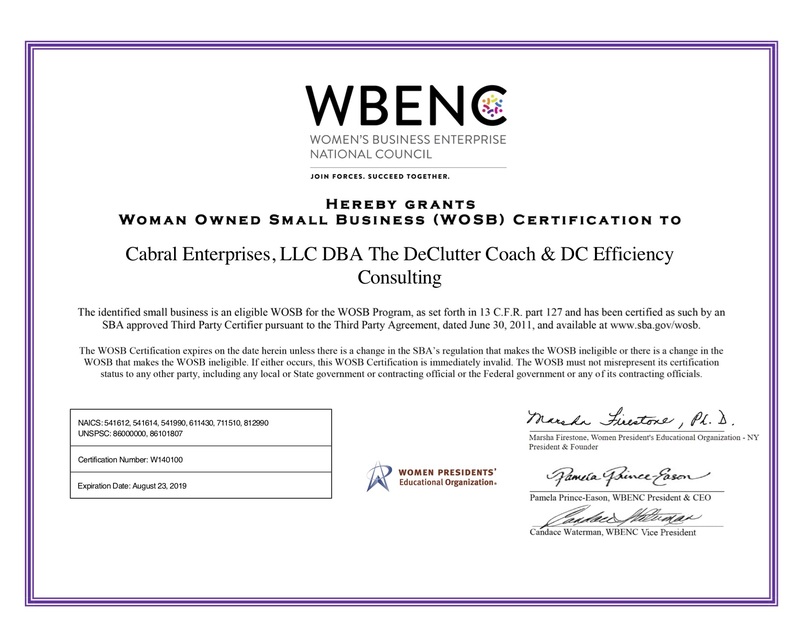 Taking personal tragedy, a 2002 car accident which left her with significant injuries, and turning it into professional success, Productivity & Efficiency Consultant and Trainer, Deborah J. Cabral, CPO launched her company, Cabral Enterprises LLC, in 2010. 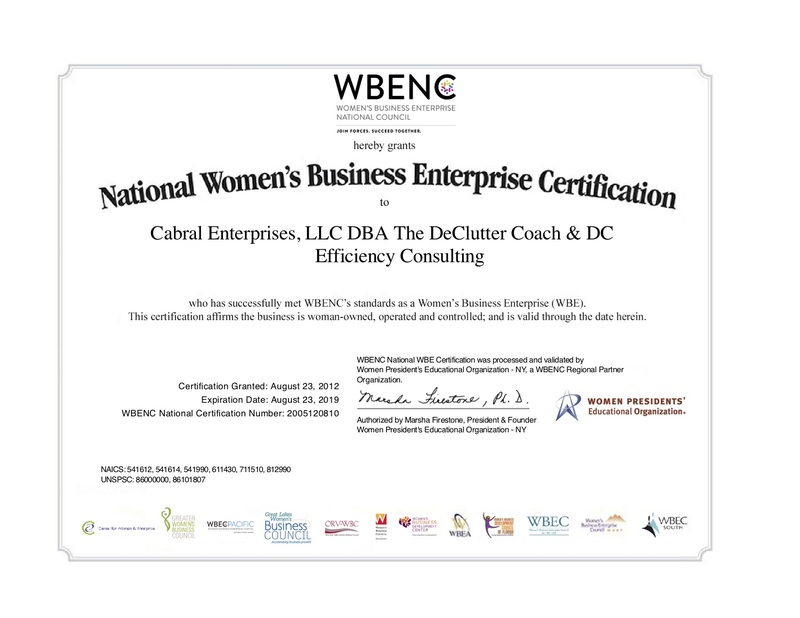 Growing demand has led to the rapid expansion of the business to include DC Efficiency Consulting, the corporate training, consulting and coaching division. 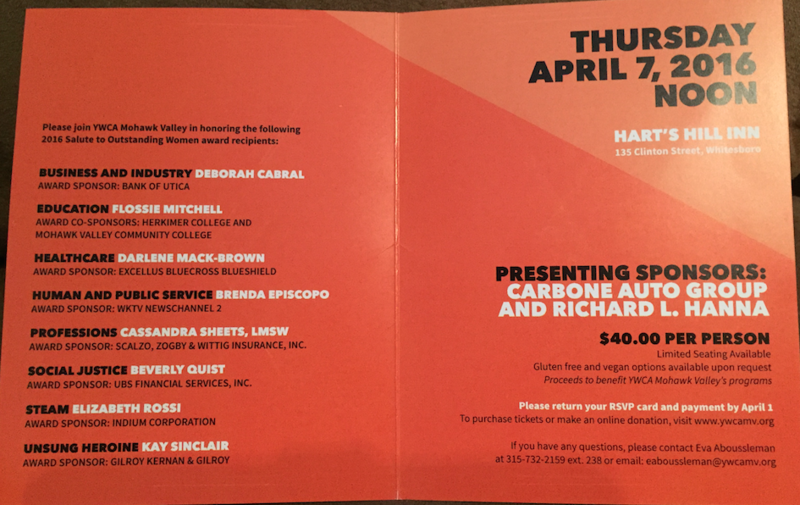 The company is a NY State & NY City (WBE), National (WBENC) and Federal (WOSB & DBE) Certified Women-Owned Business Enterprise. 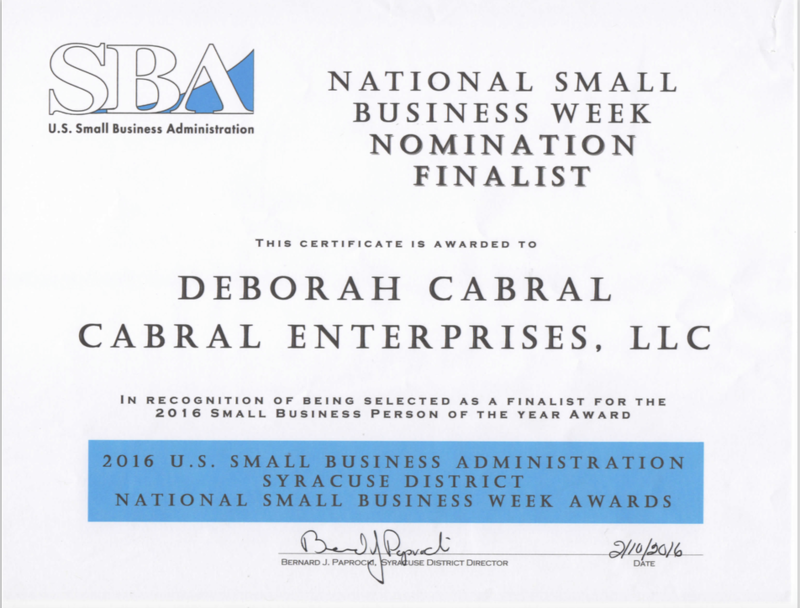 Deb is a graduate of Long Island University-LIU Post with a Bachelor’s Degree in Business and Public Administration. As a member of ATD, The Association for Talent Development, SHRM, The Society for Human Resource Management- MV Chapter and a Golden Circle member and leadership volunteer of NAPO, The National Association of Productivity and Organizing Professionals, Deb is a sought after trainer who lends her knowledge of professional productivity, efficiency, time management and leadership and staff development to numerous clients through corporate training, consulting, coaching, workflow analysis, wellness and team building programs and motivation speaking engagements. 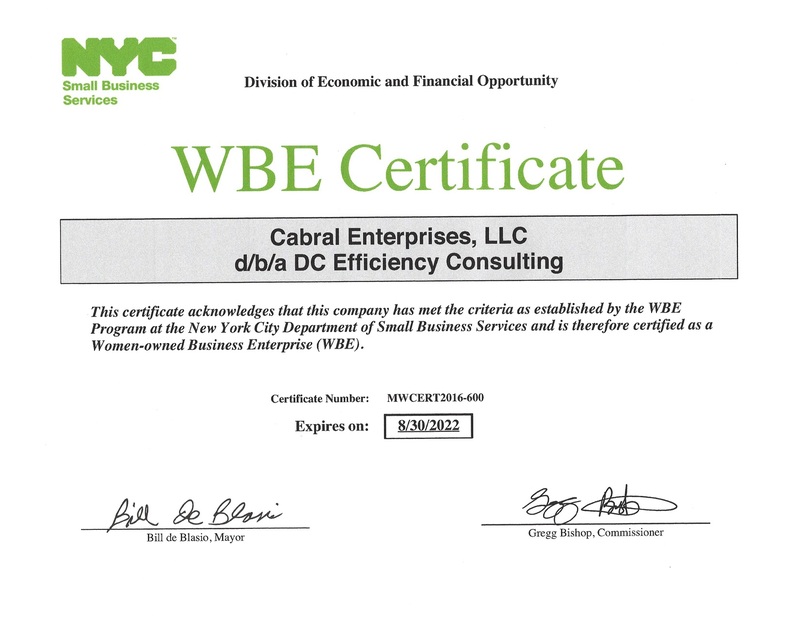 Deb’s satisfied clients are numerous and are listed in the company’s Partial Client List. 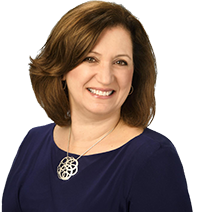 Deb’s lively and energetic training sessions captivate participants while motivating them to change old unproductive habits and create new routines to realize an immediate boost in productivity and efficiency. She believes training should provide a transference of skills and inspires participants to commit to taking specific actions and implementing them into their daily work habits following each training session to ensure long-term change and success. 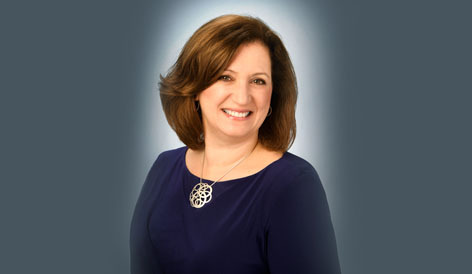 As an Authorized Partner for Wiley’s Everything DiSC and Five Behaviors of a Cohesive Team, Deb administers a variety of DiSC assessments and provides effective one on one coaching to review DiSC Assessment results and create an action plan to produce positive change. In addition, she offers DiSC group training to create more effective teams. 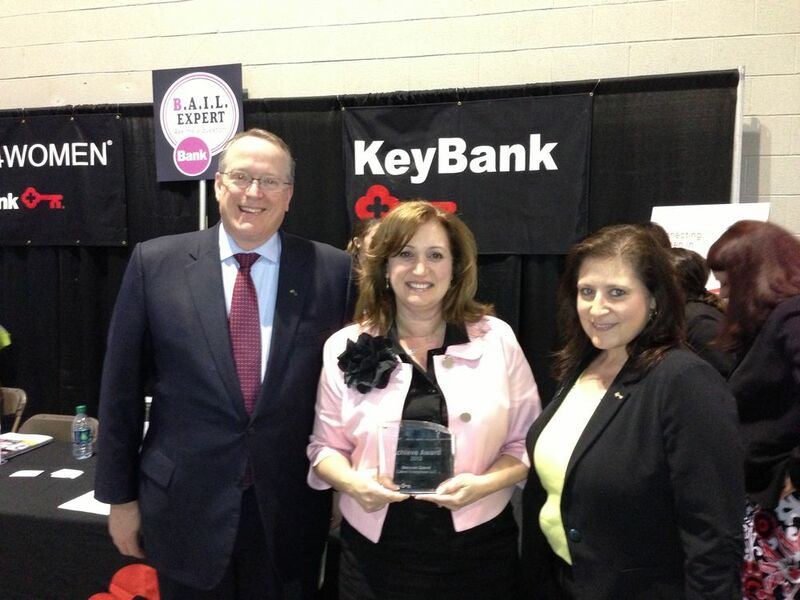 Deb is a wife, mother of three and active community volunteer. Deb hosted a 30-minute national television show from 2011-2017 called Organization Motivation! and hosted Organized in:60 Seconds, nationally syndicated news/lifestyle segments. Both still air in syndication in 16 states. 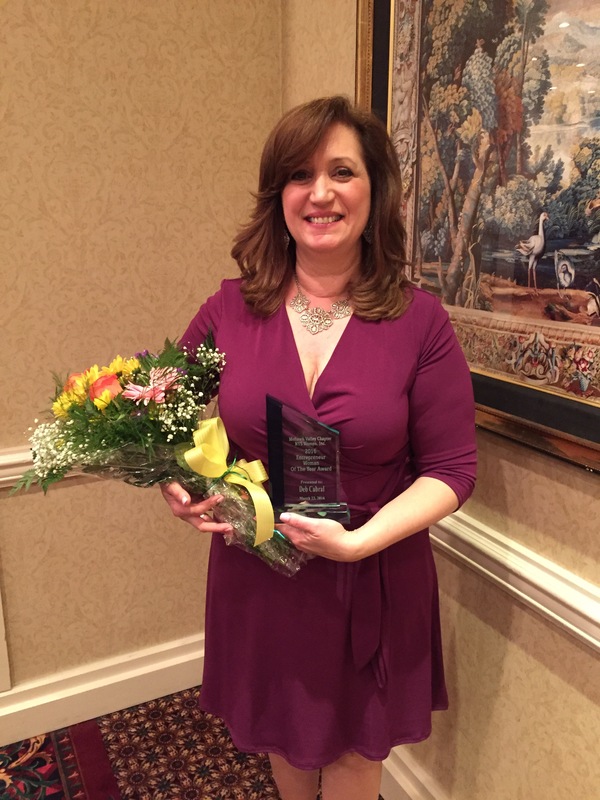 She also writes a weekly column in the Utica Observer Dispatch newspaper, writes for local and national magazines and does many local and national TV and radio interviews. 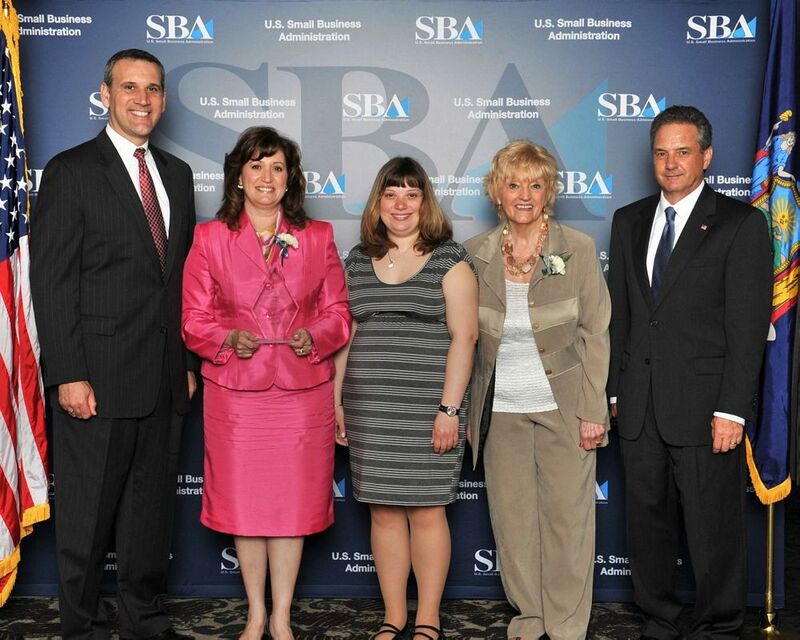 In addition, she’s an award winning entrepreneur including the recipient of the 2012 SBA Excellence in Small Business Award, 2013 Key4Women Achieve Award, 2016 NYS Women Inc Entrepreneur of the Year,2016 YWCA Salute to Outstanding Women in Business & Industry Award, a finalist in the 2016 SBA Small Business Person of the Year and the 2017 Distinguished Entrepreneur Award presented by Syracuse University’s Whitman School of Management and the WISE Women’s Business Center.